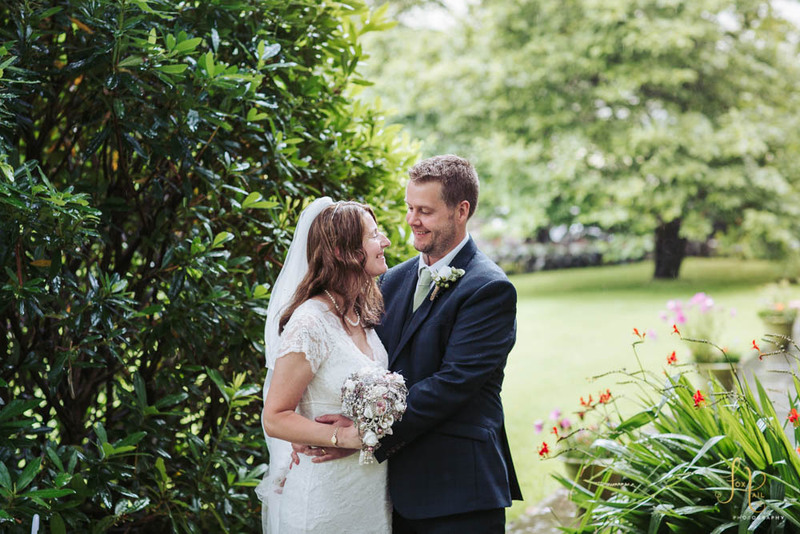 A small photography preview of a lovely New Dungeon Ghyll wedding in the beautiful Lake District valley of Langdale, near Ambleside. 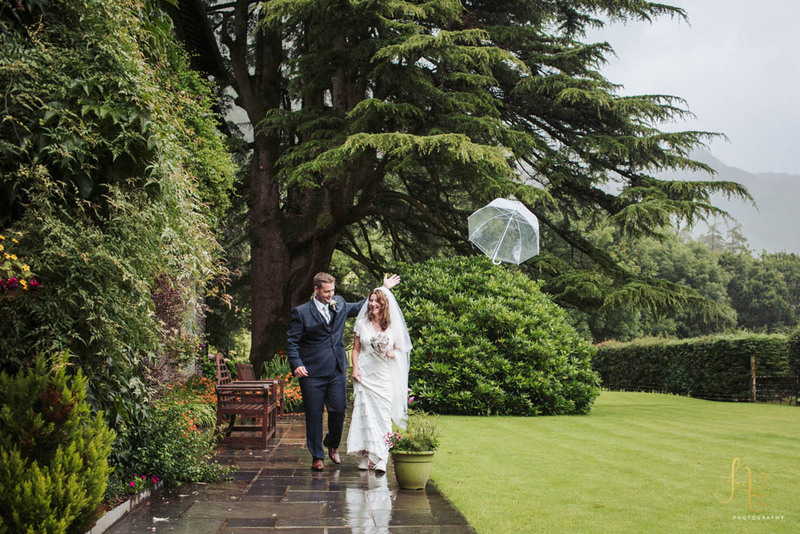 Even the heaviest of rain couldn’t dampen the spirits of these two on the happiest of days. Venue – New Dungeon Ghyll, Langdale, Lake District. 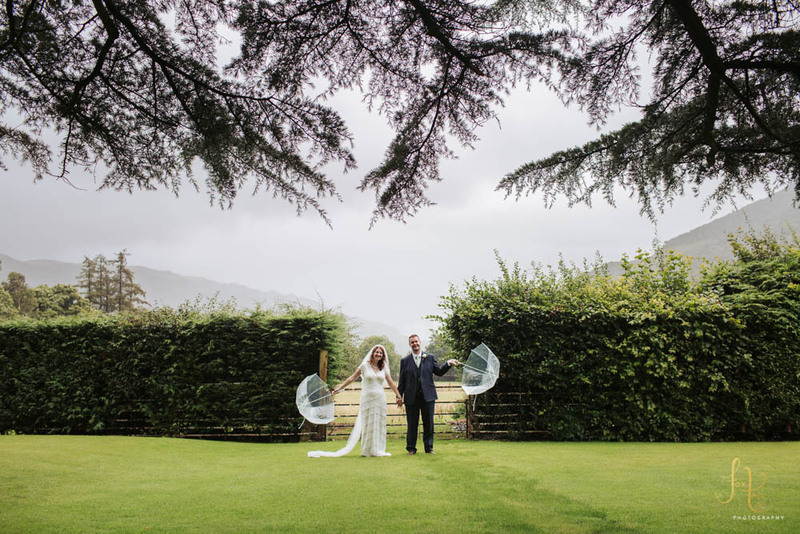 If you’re planning a Lake District wedding and in search of a photographer, please get in touch. I would love to hear from you!